Mary Patalita joined Lincoln Property Company in 2017 as a brokerage and research associate on the Boston and Cambridge team. 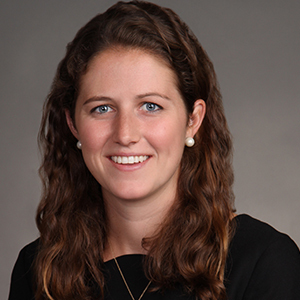 Prior to joining LPC, Mary was a summer intern at CBRE Washington DC where she worked with an advisory and transaction services team specializing in leasing and consulting on behalf of investor clients. She recently received a Bachelor of Arts degree in economics from the College of Holy Cross. While playing Division I lacrosse, Mary was recognized on the Dean’s List and Patriot League Student-Athlete Academic Honor Roll.